Chelsea will play their final game of their 2013 Asian tour in under 24 hours, before heading to a different continent for more friendlies against better known competition. Here's what you need to know if you're planning to watch the game. 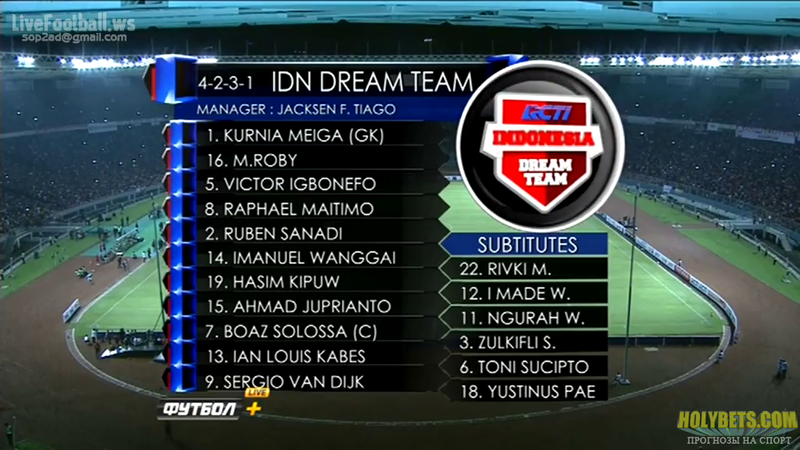 Download BNI Indonesia All-Stars vs Chelsea full match. 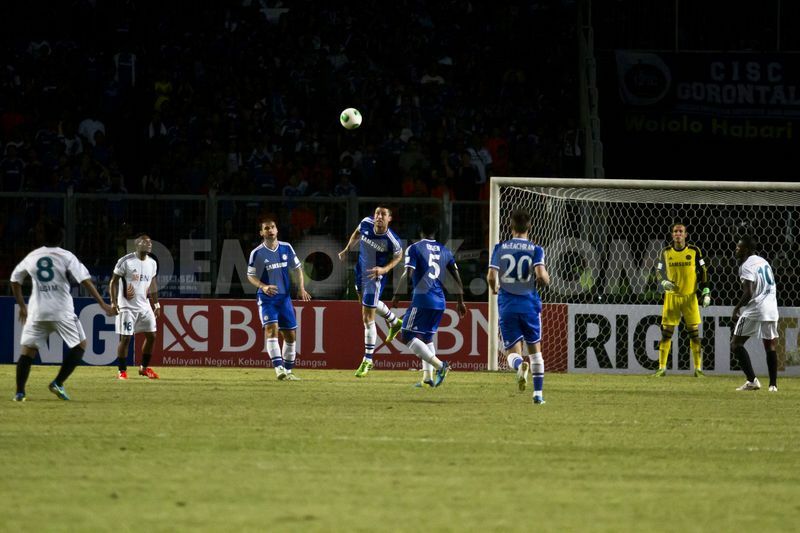 Arsenal began their pre-season preparations with a 7-0 thrashing of the Indonesian Dream Team in Jakarta. 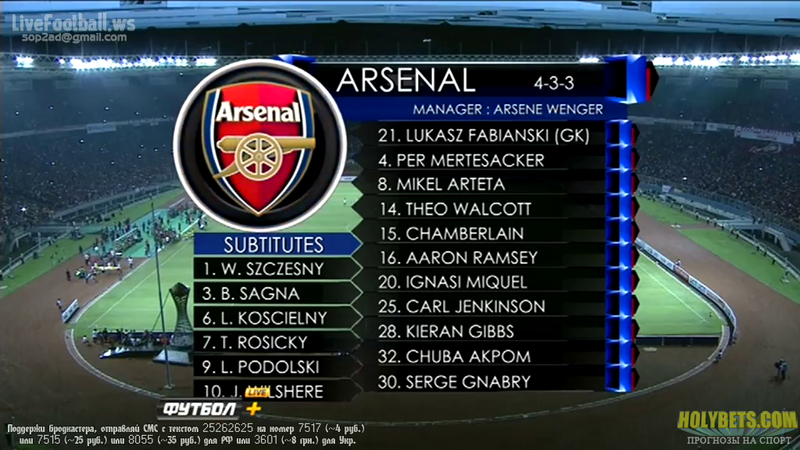 Download Indonesia XI vs Arsenal full match.